On the Mic with Tim Drake: Star Wars Episode VII has a name! It's here! 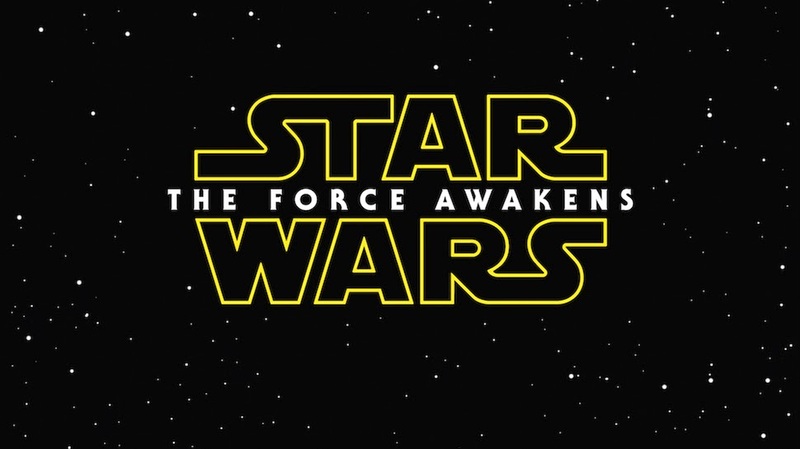 The Official name for the new Star Wars film is finally here! It turns out that just like me, The Force took a long nap until we were promised that we would never have to see Jar Jar Binks ever again.